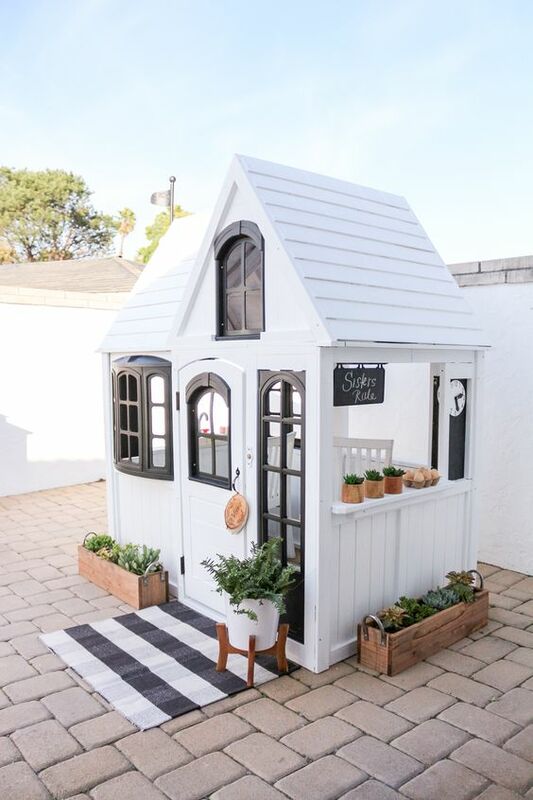 Today I am feeling super inspired by this white modern farmhouse cottage playhouse from Beth at 1111 Light Lane. Isn't it amazing what a little (or alot ðŸ˜‰) of paint can do? Jump over to Beth's blog to learn how she did it and see the BEFORE! Wow. Copyright Â© 2015 Mommy Mailbox LLC. All Rights Reserved.